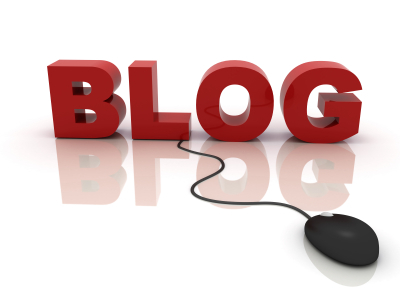 Content is and will always be the key in this internet business. When people are visiting your site then they want some meaningful and useful article which will enrich them. The websites that appears on top of search engine results are some of those articles where you will find all information that you require. There are hardly any viewers for the second page of search engine results. 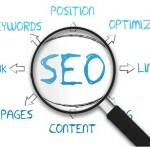 Therefore if you also want your website to make its mark then you have to embed some SEO trick in it. If you know how to write a good article then it is not enough to make your place in the top instead you will require some tricks up your sleeves so that you can be on top of the game as well. If you are a good writer, then half the work is done and for the second half you have to get your Search Engine Optimization rolling. 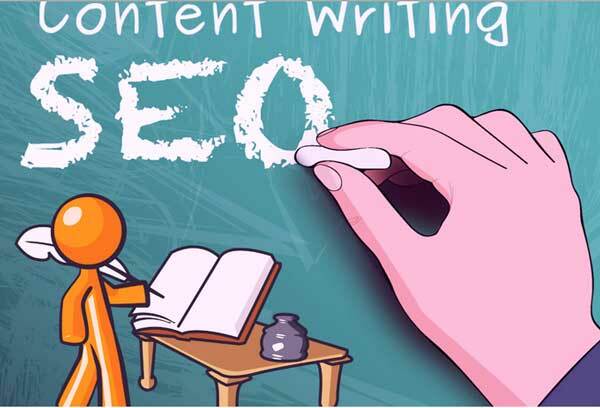 Here are some tips that you might already know by now if you have been in the business for long, but for people who are new, it will be a great help to keep these points in mind while writing down SEO articles. Eye-catching title – The first thing that attracts the viewers is the title of your article and therefore it automatically becomes the unique selling point if you can use it to the best of your ability. 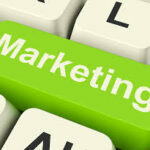 Attractive title will help you grab the attention of the viewers and will coerce them to read on. This is the trick to engage your viewers, but if you want to please the search engine then it is important that you include main keywords in it as well. Through keywords the search engine and your viewers both will get an idea about what to expect from your content. What’s cooking in the middle – Keywords are an important aspect of writing an article for SEO but then how you spread those keywords out all through your content are something that needs to be looked out for. If you concentrate your keywords in one place then you might get into the danger zone of being termed as spam messages. While using the keyword you have to keep in mind that 1% is the best, but if you want to incorporate more then also it should not exceed 4%. Incorporating sub-headings – When you are reading any article it will become pretty boring of it is in paragraphs only without any sub heading. It becomes hard for you to go through the whole thing but if the same paragraphs have some headings to it then it would make for an interesting read. Moreover, these kinds of articles give out the message of something which is written in haste without giving proper attention to detailing. The search engine will not be able to identify important words through the article and you will be losing out on Search Engine Optimization. Proof reading – It is best to go through your article once again before posting else there might be some silly mistakes that will look odd once it is published. Go through the article to ensure that you have used related keywords and they are incorporated naturally in the article. Otherwise it might hurt your ranking. 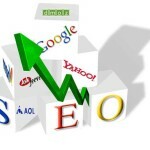 Quest for the best SEO Company begins!